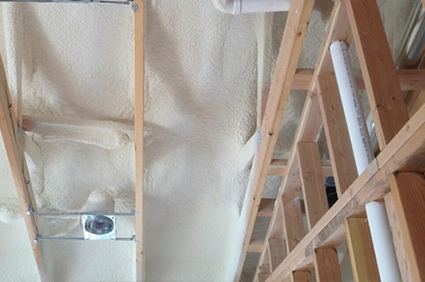 Gaco offers the exceptional all-around performance that spray foam applicators demand. Gaco™ was founded in 1955 with its roots in technology and product innovation. The Gaco family of brands offer best-of-class solutions for a variety of commercial, industrial, and residential applications including specialty coatings for roofs, pedestrian and traffic decking, and spray polyurethane foam insulation. 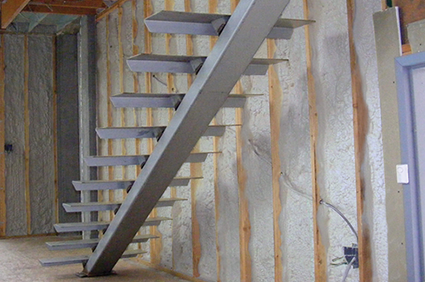 All Gaco™ certified installers are trained and monitored under a third-party Training and Field Quality Assurance program operated by Urethane Foam Consultants (UFC). 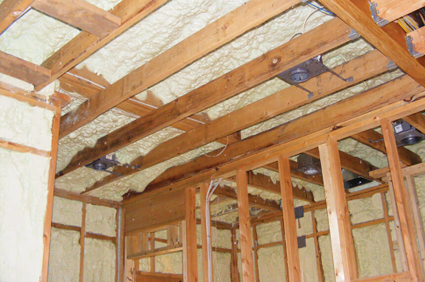 UFC has developed an industry-leading processes to ensure all Gaco™ installers know, understand, follow and continue to follow best practices and procedures to produce quality insulation in a safe and effective manner. Pinnacle can help you take your business to the next level.